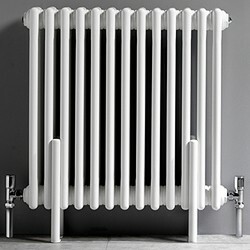 Ultra Colosseum > 3 Column Radiator With Legs (White). 606x600mm. 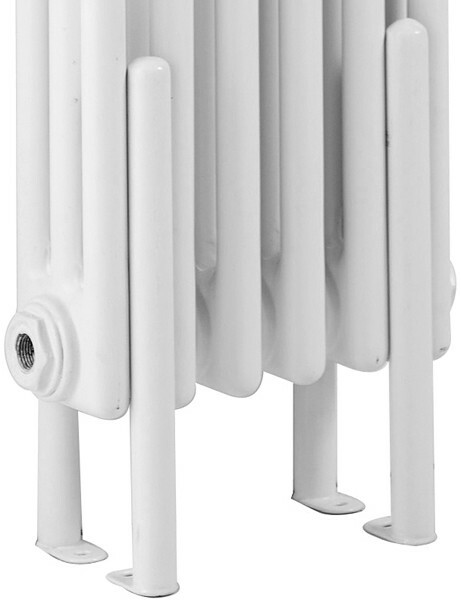 3 Column radiator in white with floor mounting legs. 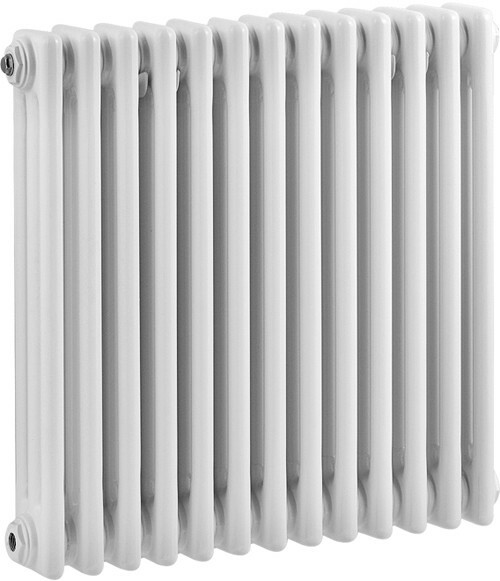 Size 606W x 600H mm. 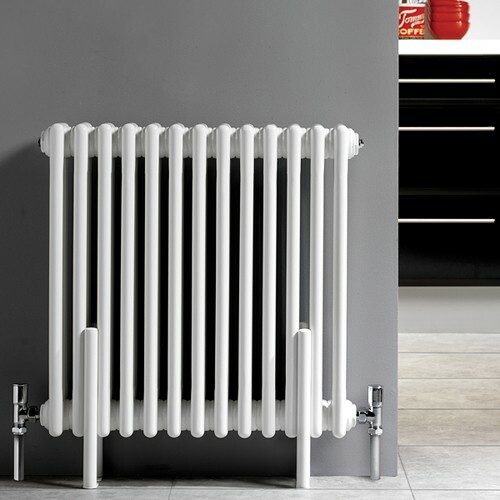 Includes 4 x floor mounting legs.